SPL Construction of San Francisco is founded and operated by David Rittenhouse. 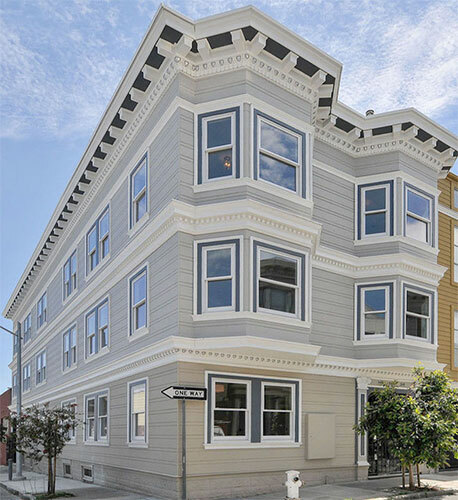 David is a bonded licensed, and insured contractor specializing in San Francisco home remodeling, additions, structural, and soft story work. The vast majority of our business is referral based. David is also a RE investor, landlord and property owner in San francisco with extensive knowledge and experience working with and in the city of SF.